Can You Cold Smoke Chicken? Can I Smoke Skinless Cod? 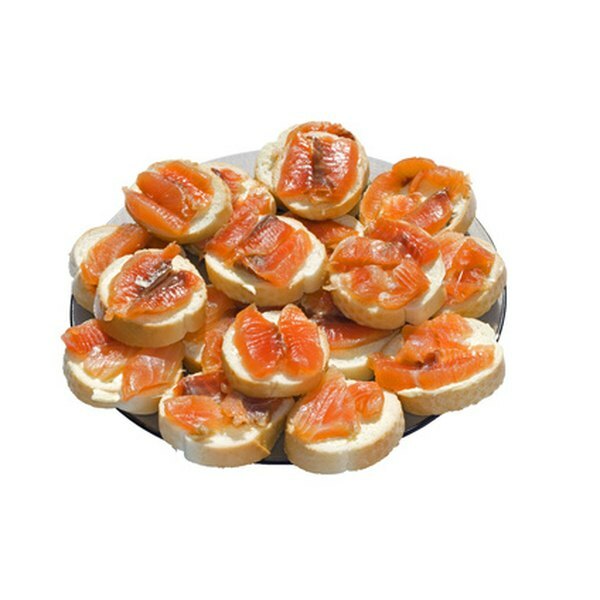 Smoked salmon is one popular variety of smoked fish and complements bagels well. 4 Can You Cold Smoke Chicken? Smoked fish can be a meal all by itself. However, if you want to get the full utility out of smoked fish, consider serving it in different manners. 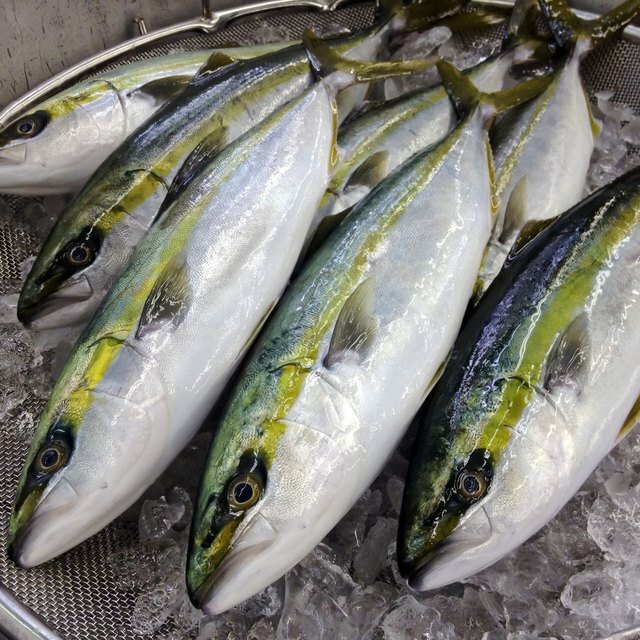 Smoked fish is a versatile ingredient that can be used as an appetizer and a main dish, in tacos, and in sandwiches. When serving smoked fish, you also may wish to pair it with a suitable wine. Buy the fish you want to serve. You can find many kinds of smoked fish at the supermarket. In terms of preparation by smoking, some varieties of fish are more popular, such as salmon, bass, and haddock. You can make the decision as to what type of fish to serve by knowing your guests’ preferences. Plan how large of a meal you will be serving. If you are only serving an appetizer, the preparation will require less work. However, making a main course out of smoked fish is not a difficult task either, as smoked fish is already cooked. Perhaps using smoked fish to make a full-course meal is the most obvious choice, as preparing such a meal will not only be easy but give your entire meal a theme on which to work. Prepare a smoked fish appetizer to serve. Creating such an appetizer may be as simple as arranging slices of smoked fish on a platter, serving the fish as is. If you want something more fancy, you can garnish the platter with lemon and pepper or add a bowl of cream-based dip in the center of the platter. If you still think such an appetizer is too simple and want something more complex, serve the smoked fish on bagels with cream cheese -- this pairing is especially suitable for salmon. Of course, if you do not want to serve an appetizer, go directly to serving a main course. Serve smoked fish sandwiches as a main course. Toasted ciabatta bread can complement the tenderness of smoked fish. On the sandwich, you should put ingredients with strong flavors that stimulate the nose, such as olives, onions, dill, and eggs. If you want something more ethnic, prepare tacos with smoked salmon as well by placing the ingredients into taco shells. Serve your smoked fish with a chilled, dry white wine. White zinfandel, Riesling, and chenin blanc are all suited to pair with smoked fish. Should Chicken Wings Be Boiled Before Frying Them?